Best Drive Thru Coffee in Barrie? 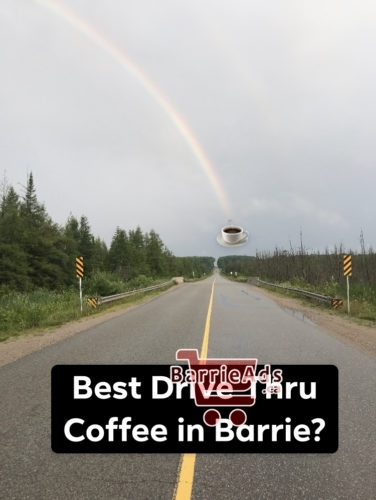 Home » Barrie Alerts & Updates » Best Drive Thru Coffee in Barrie? Are you a coffee drinker who frequents drive thru’s for your morning cup of java? Who has the best drive thru coffee in Barrie? McDonald’s? Tim Hortons? Starbucks? Some say, Tim Horton’s sold their old coffee recipe to McDonald’s? Have you ever noticed similarities in the tastes?